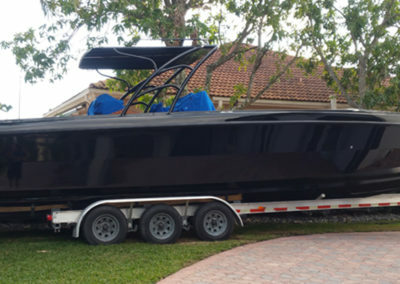 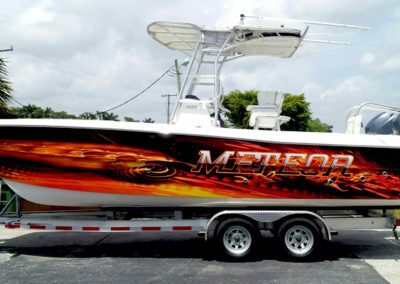 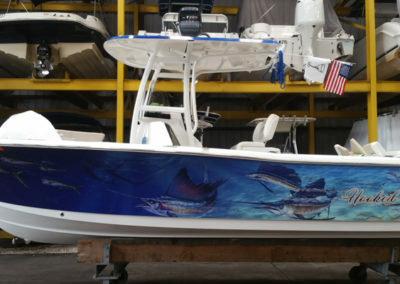 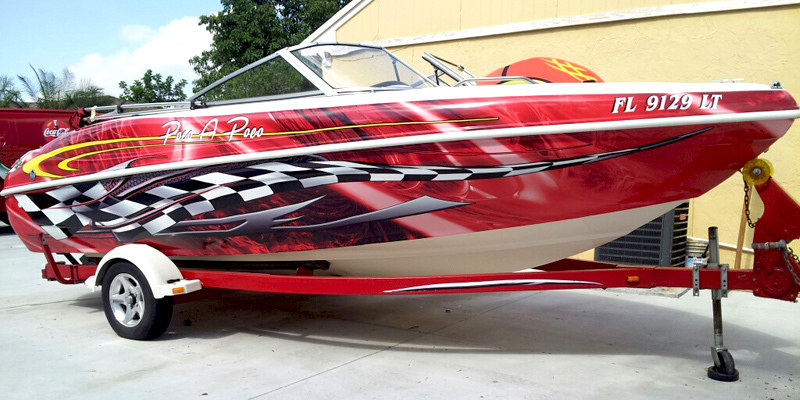 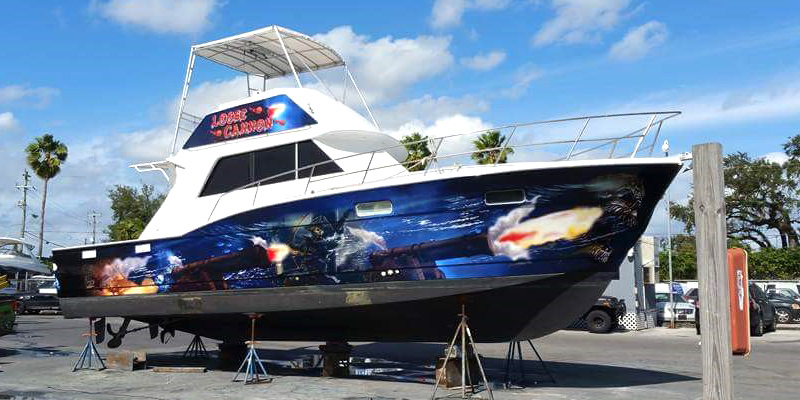 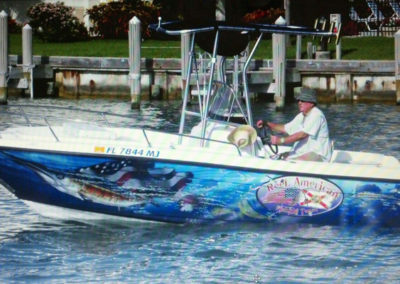 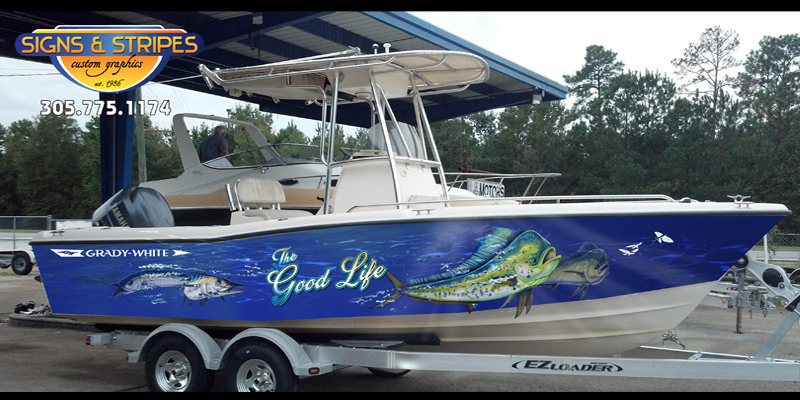 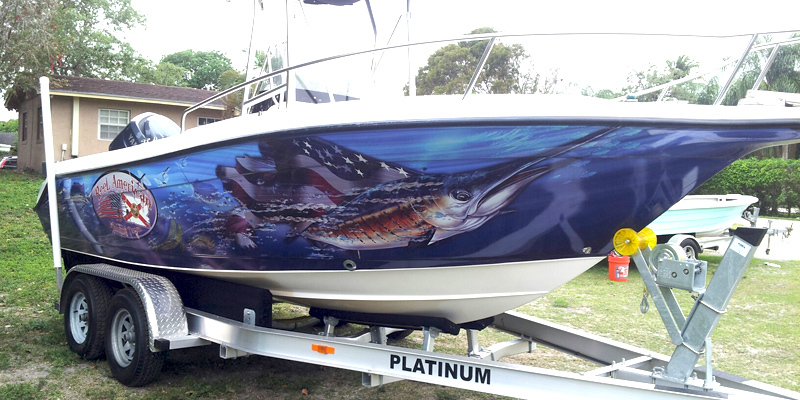 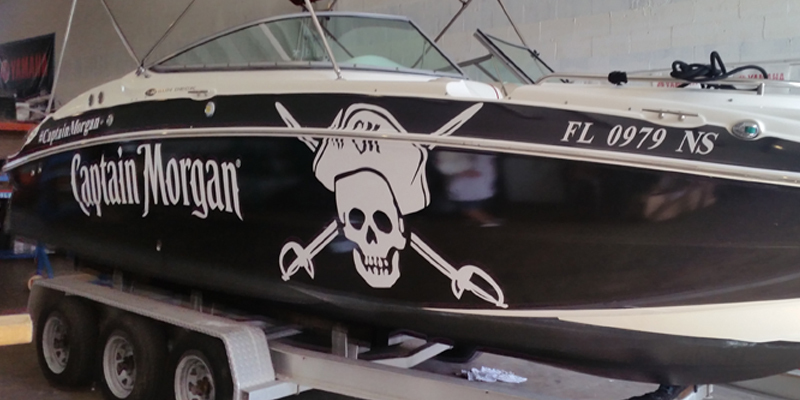 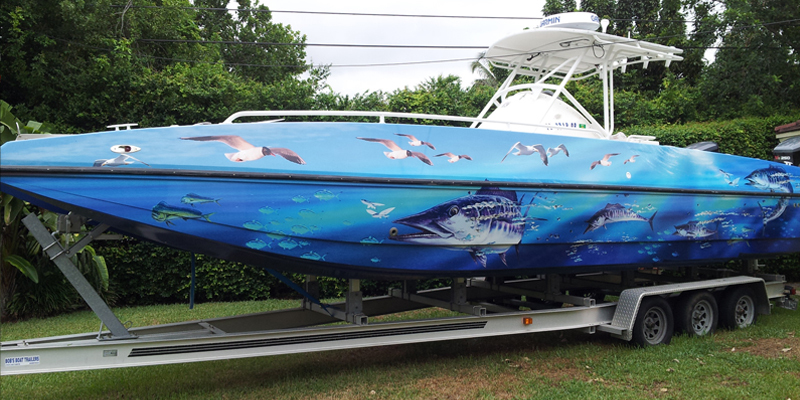 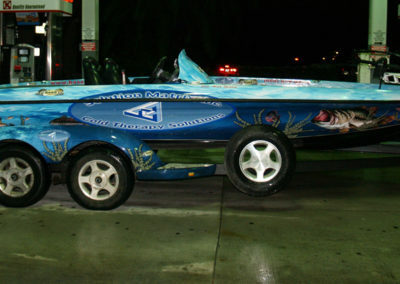 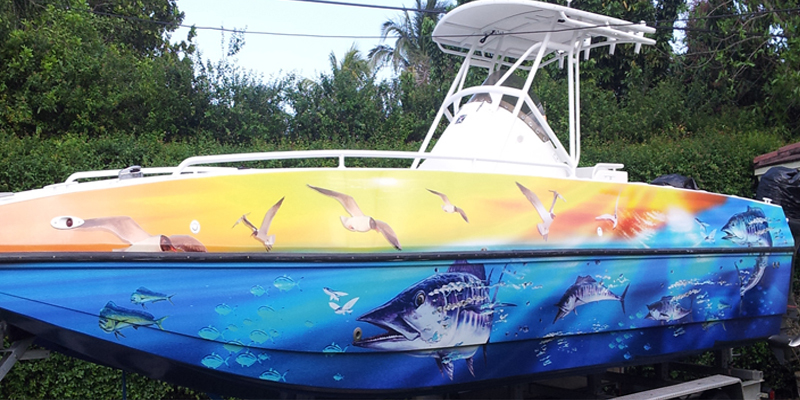 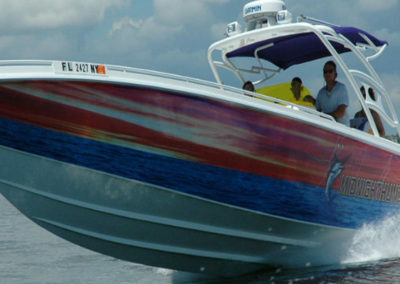 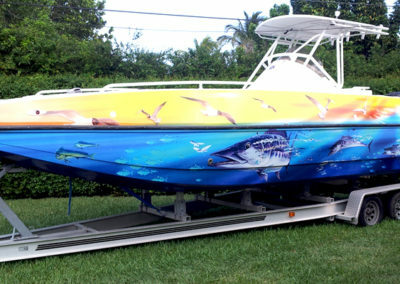 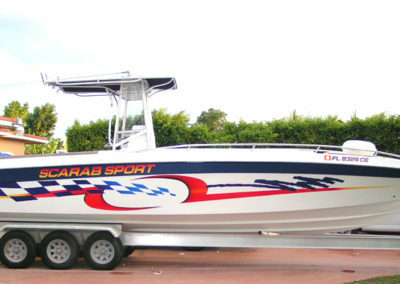 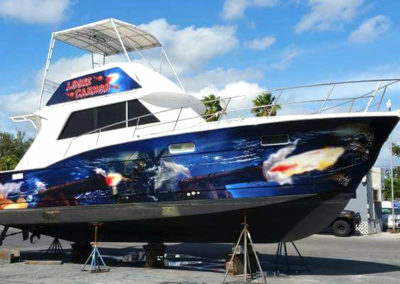 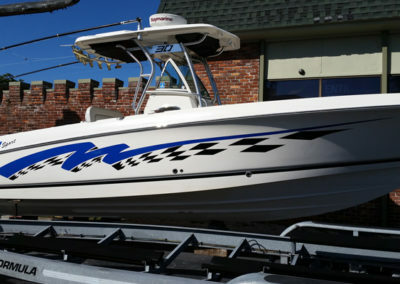 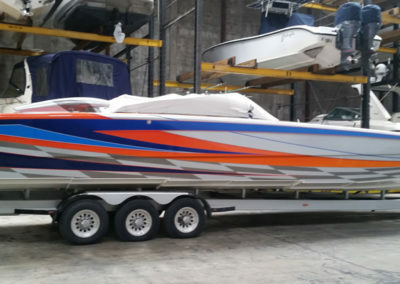 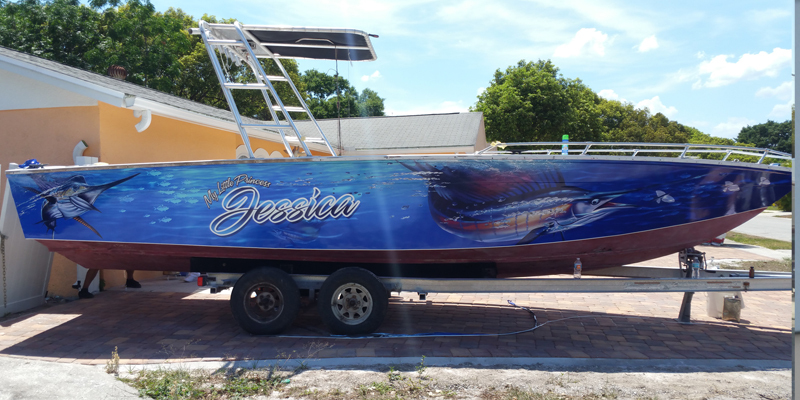 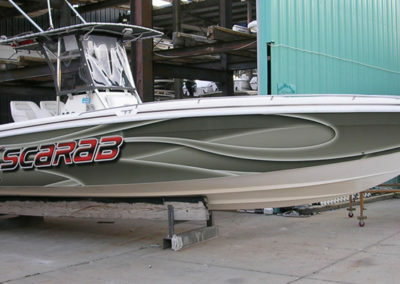 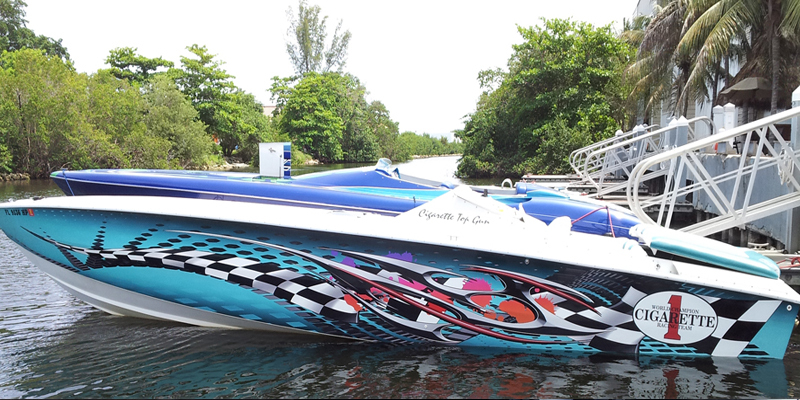 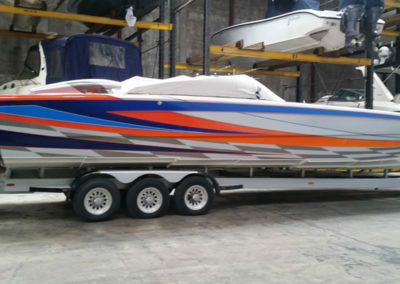 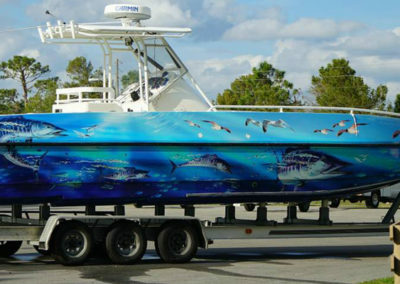 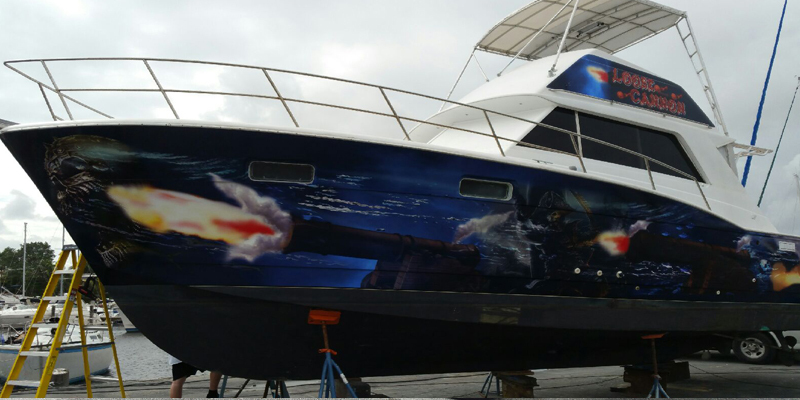 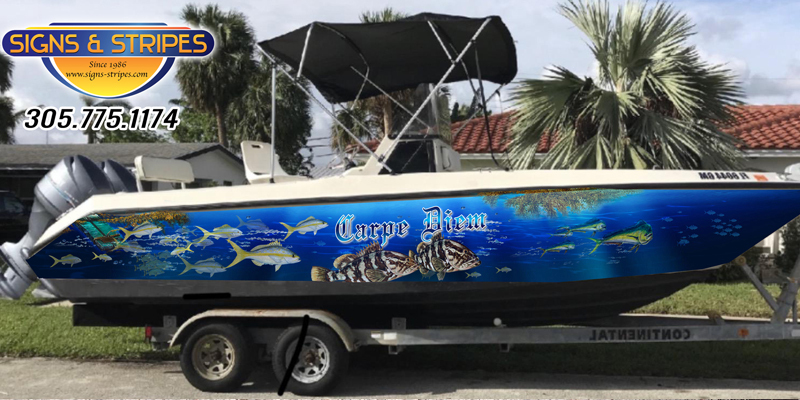 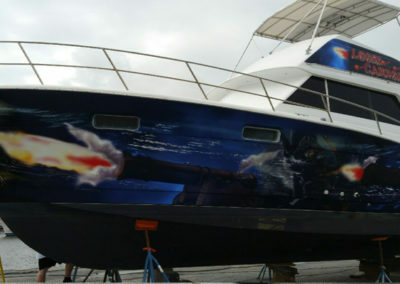 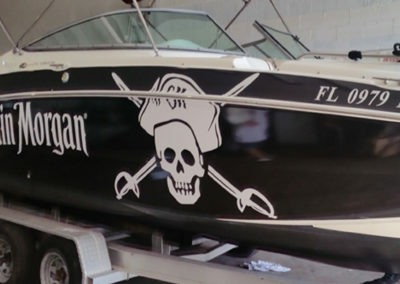 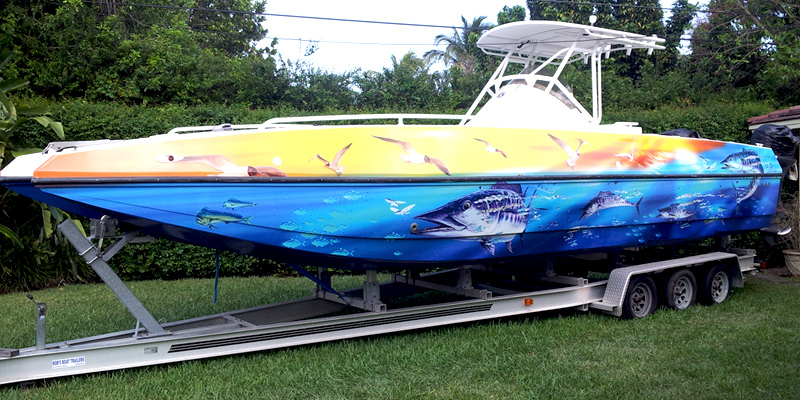 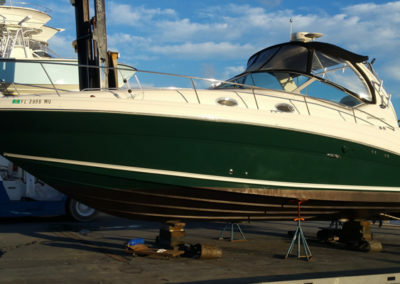 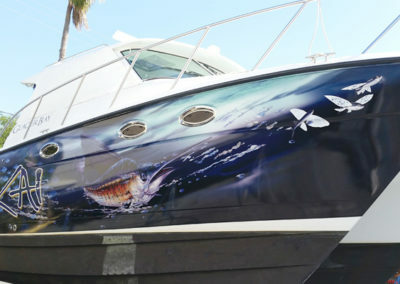 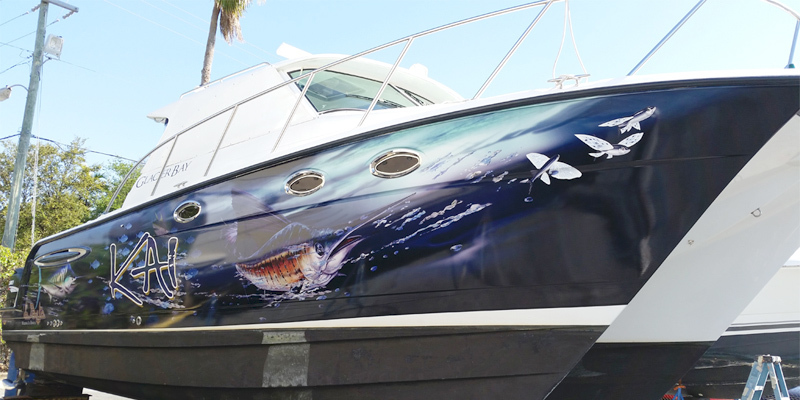 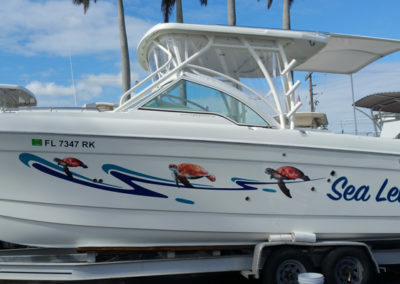 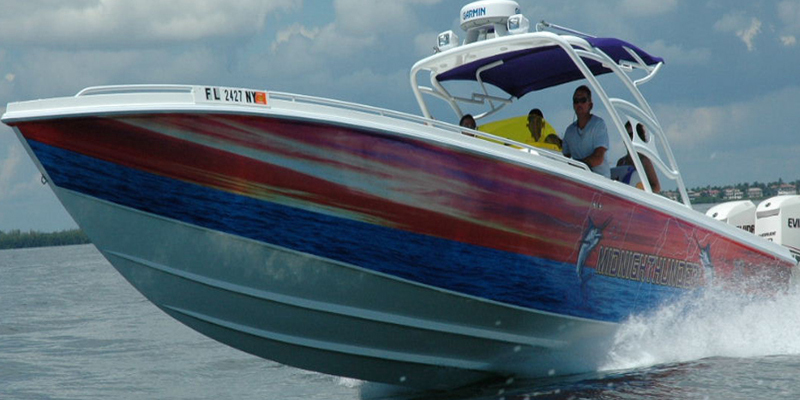 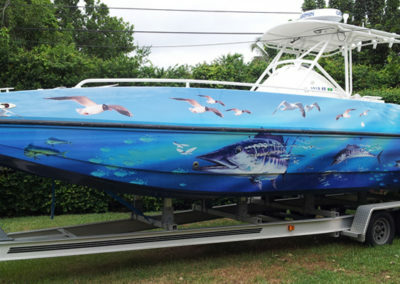 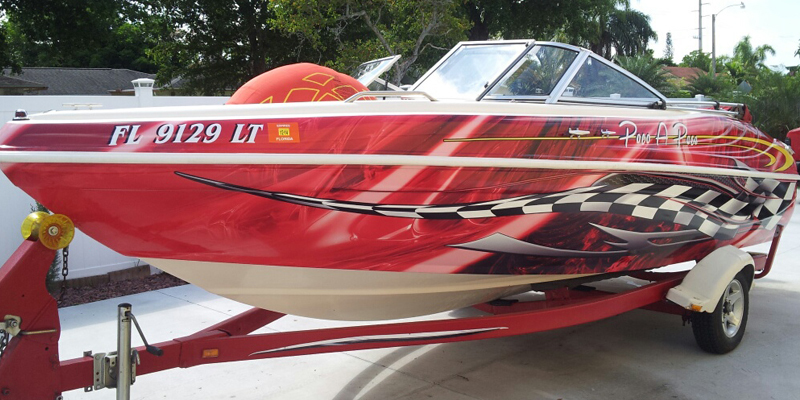 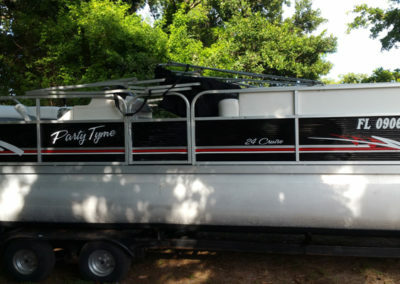 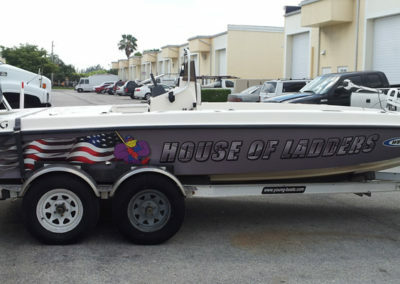 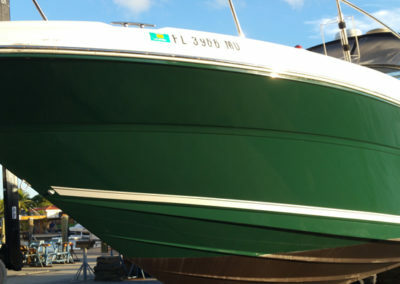 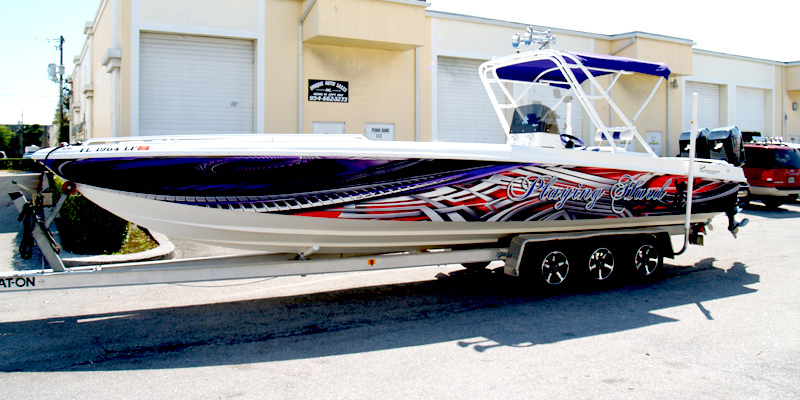 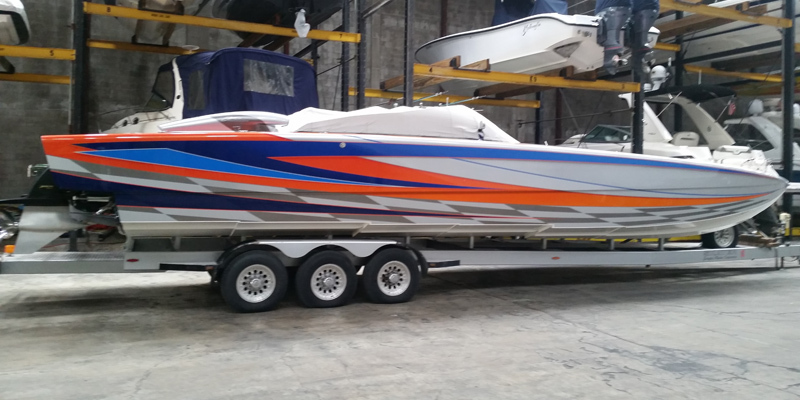 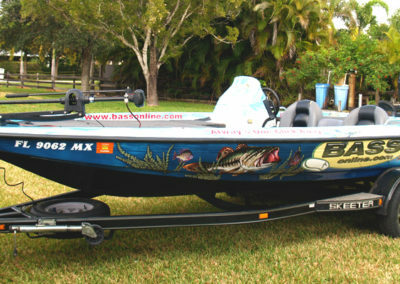 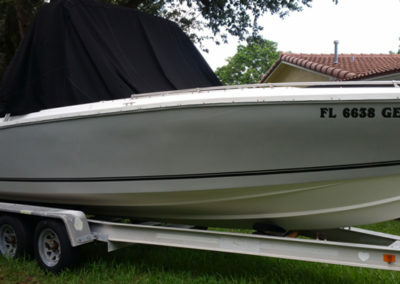 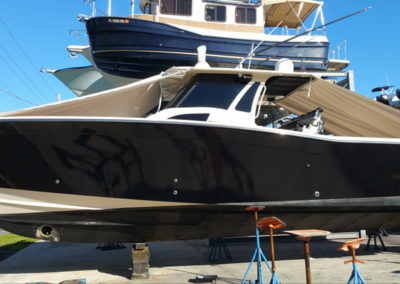 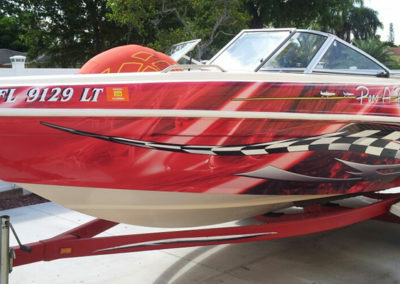 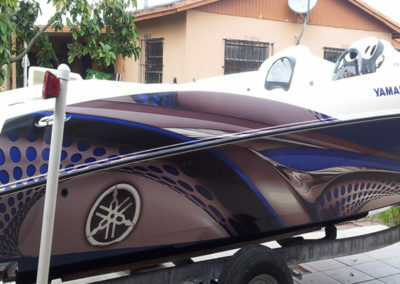 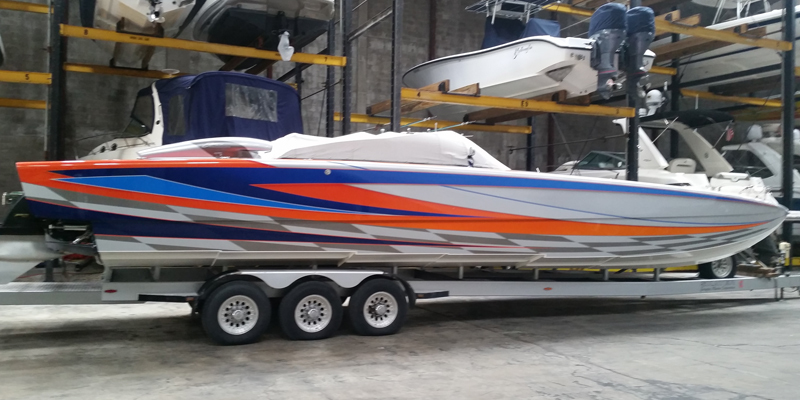 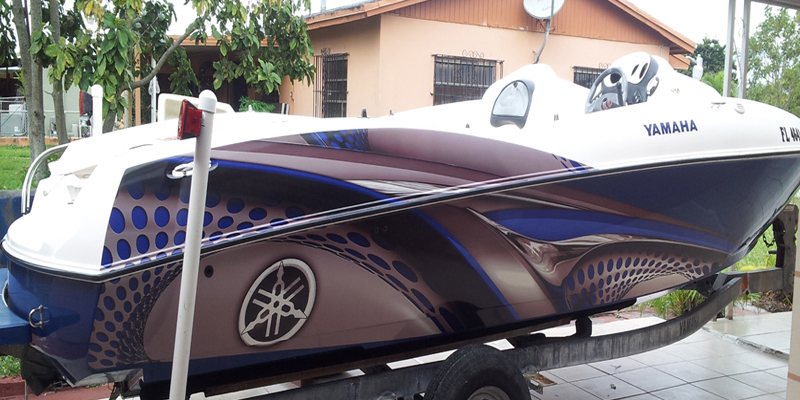 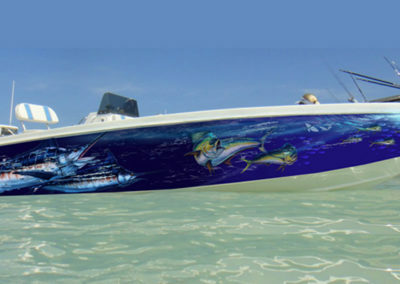 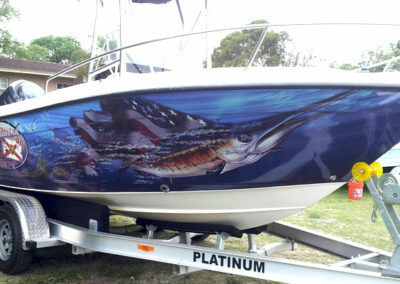 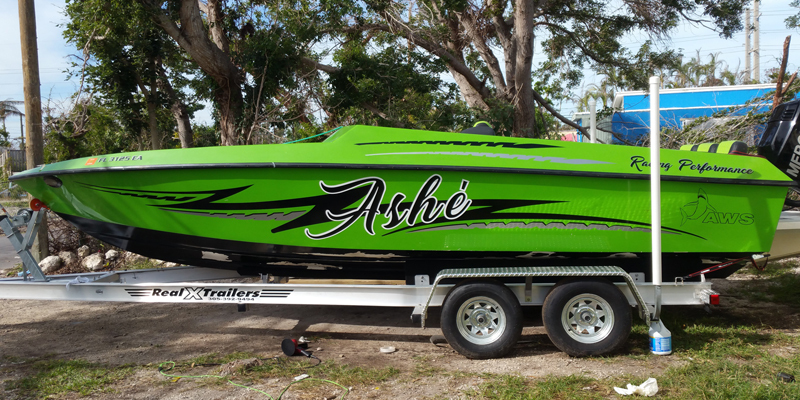 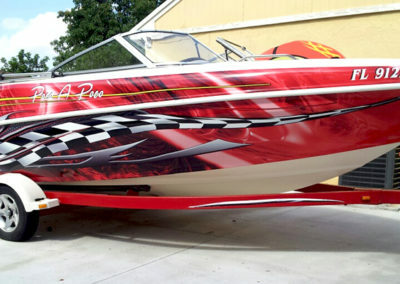 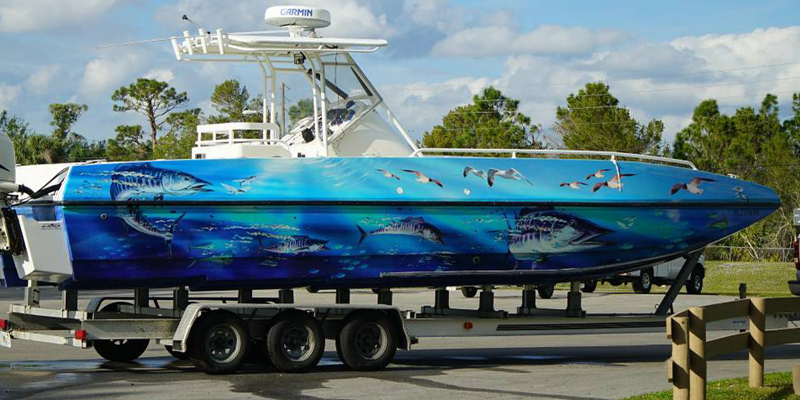 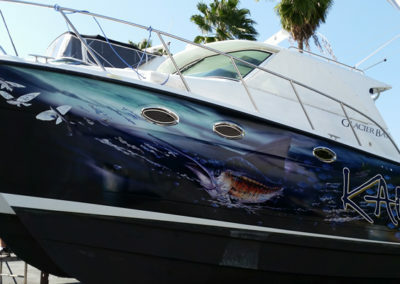 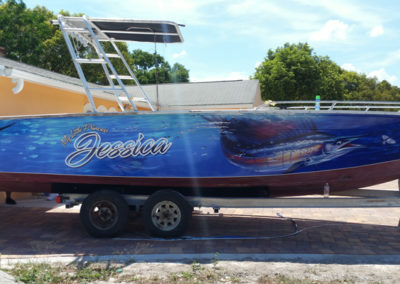 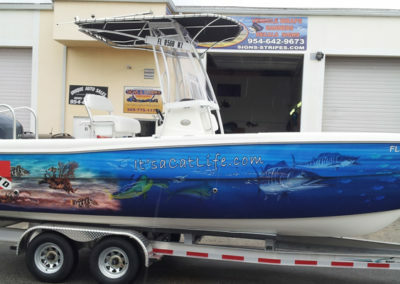 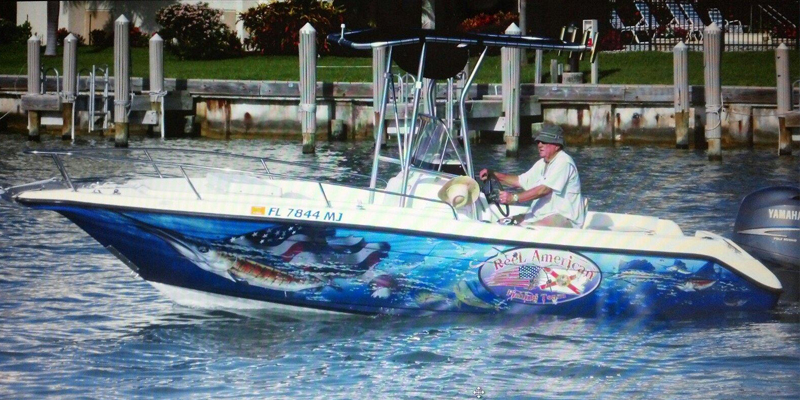 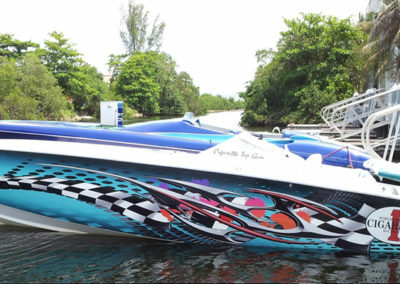 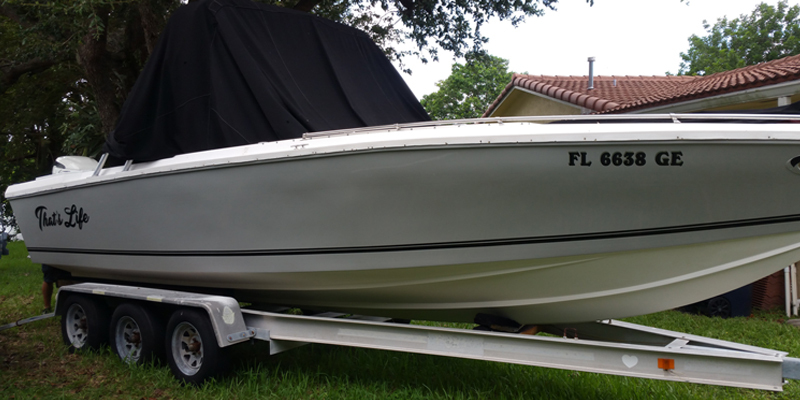 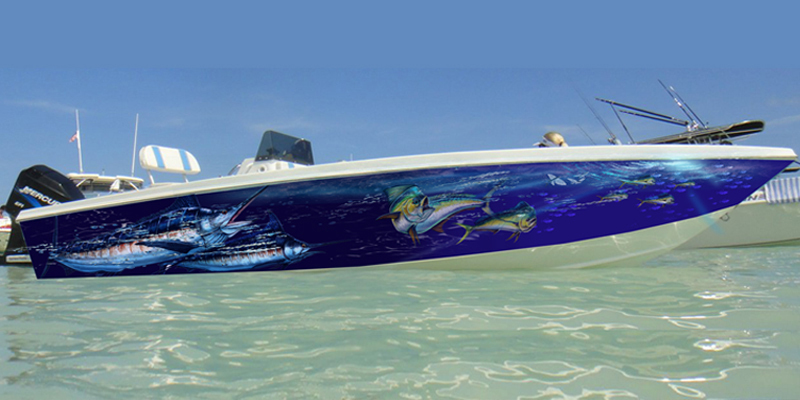 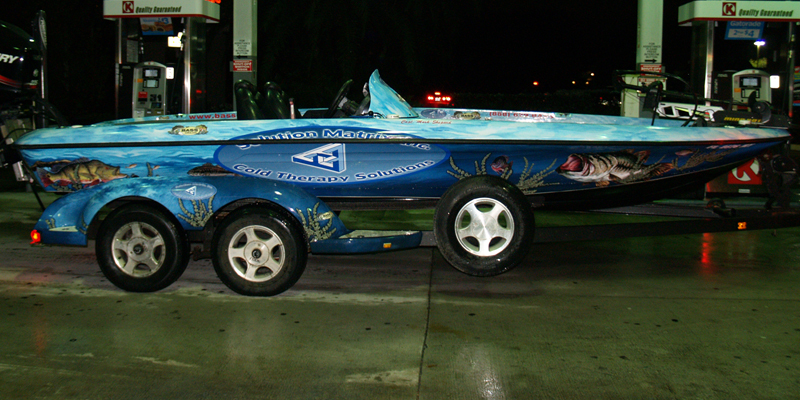 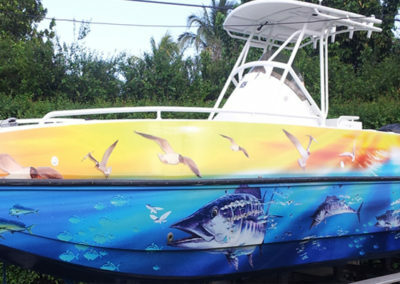 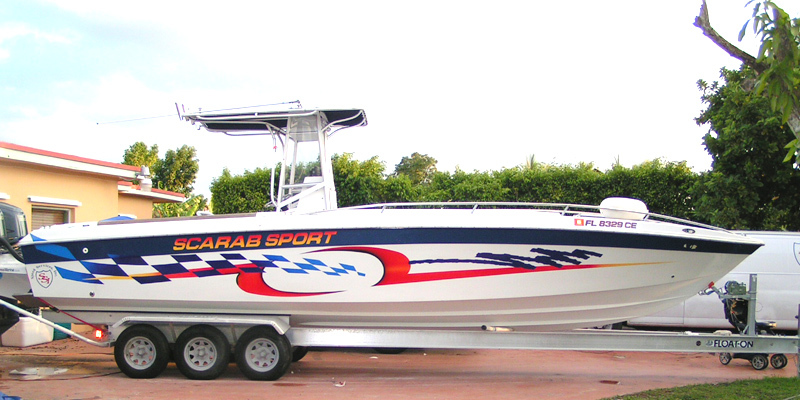 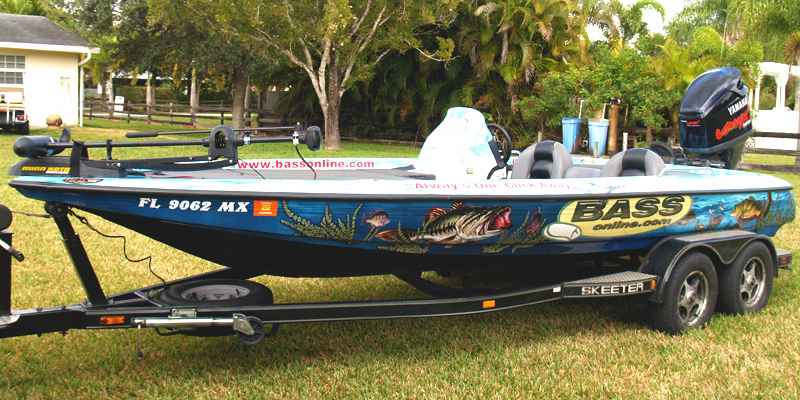 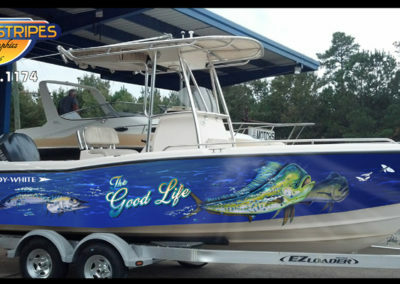 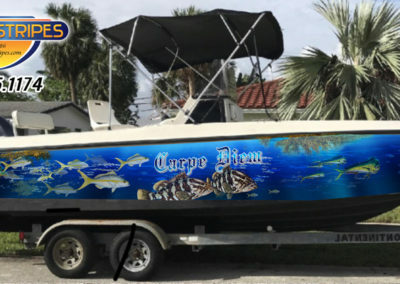 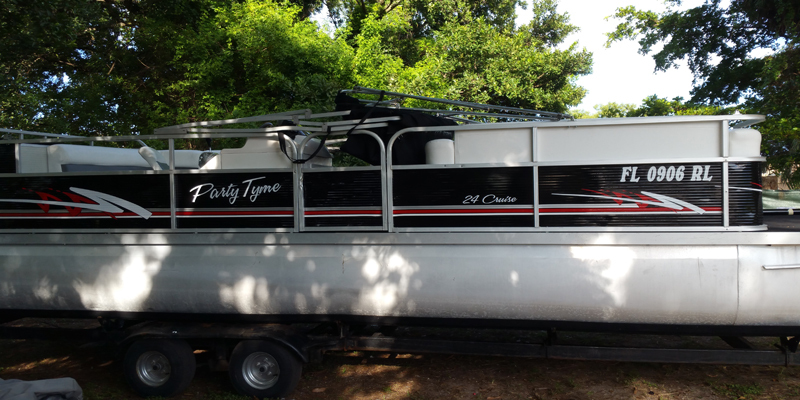 We Can Do Hand Drawn Vector Illustrations or Photoshop Design Designed on the Back of Your Boat. 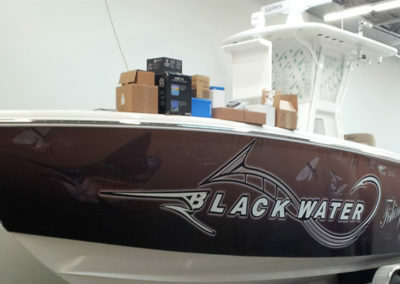 We Can Produce Any Type of Custom Fonts. 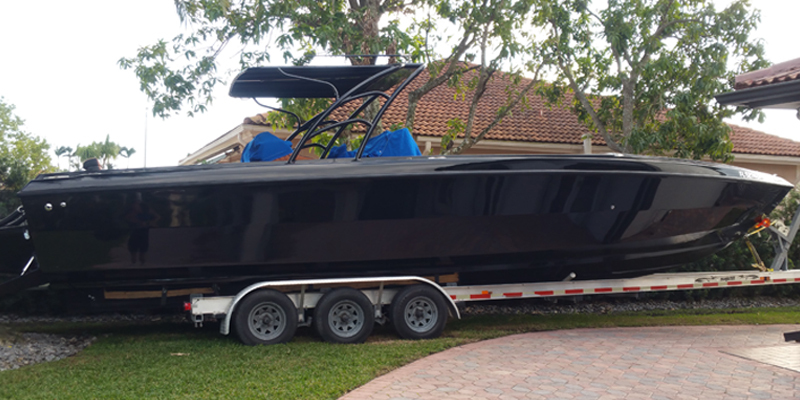 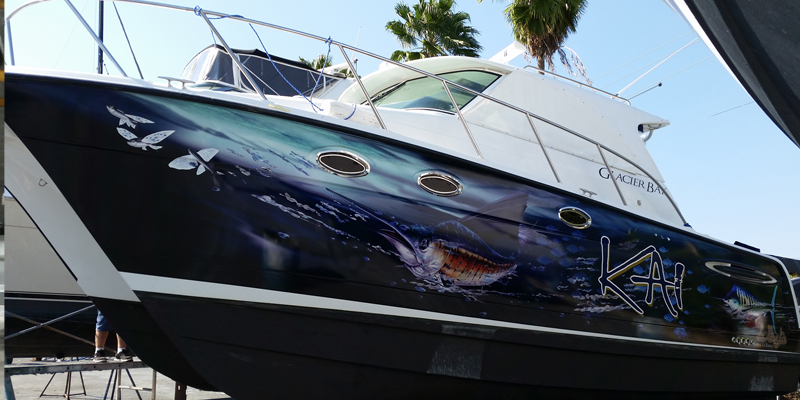 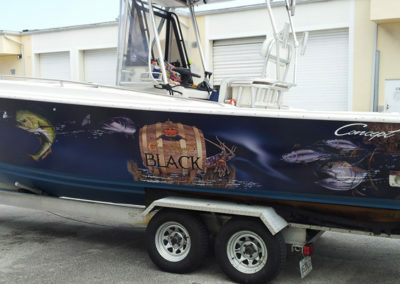 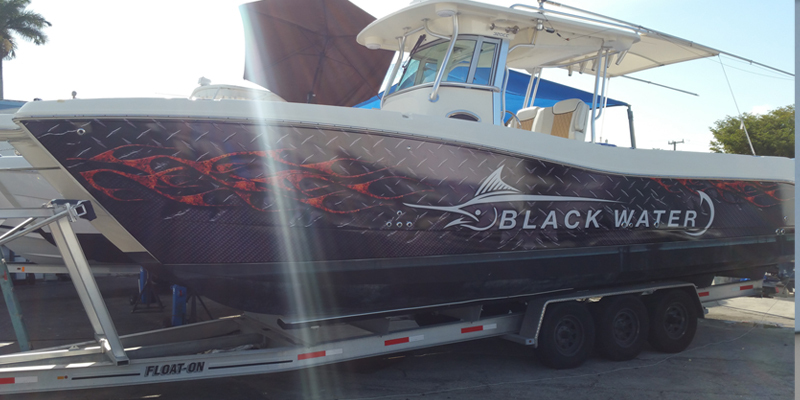 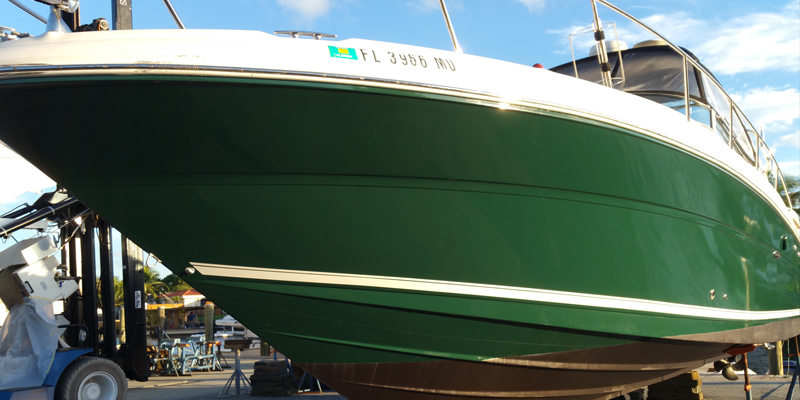 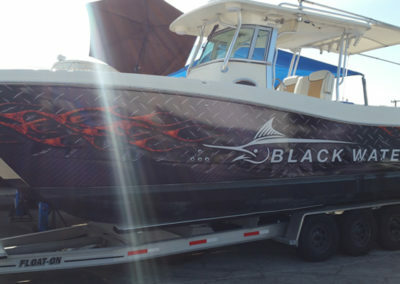 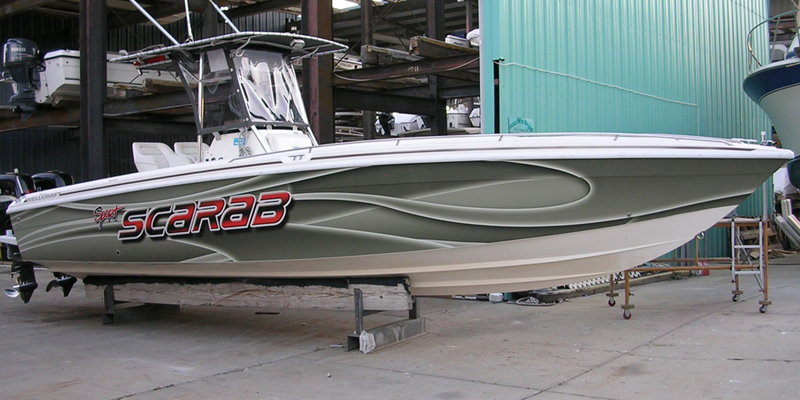 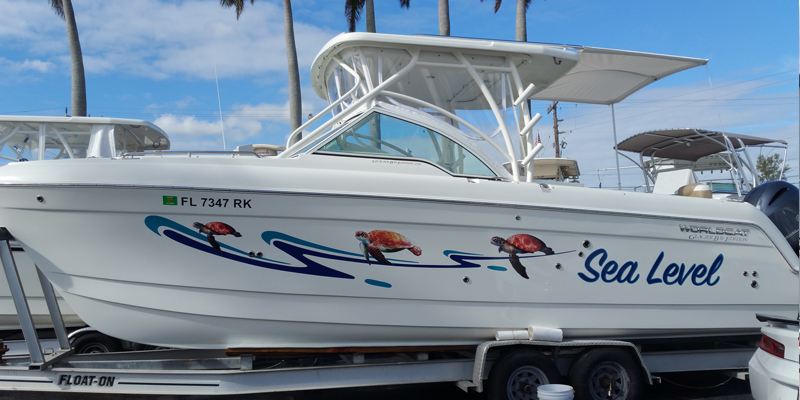 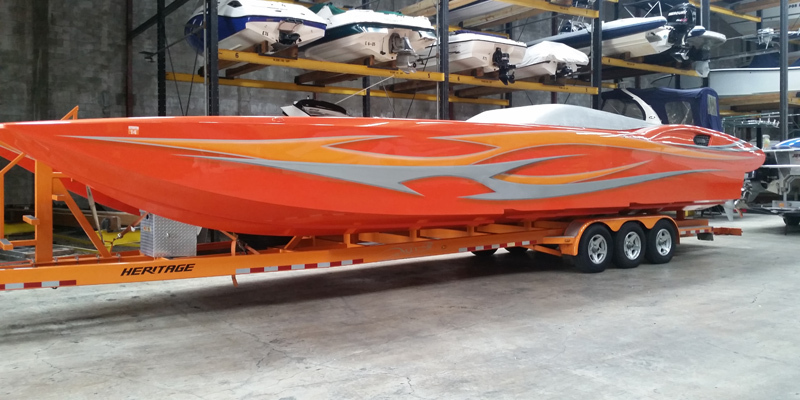 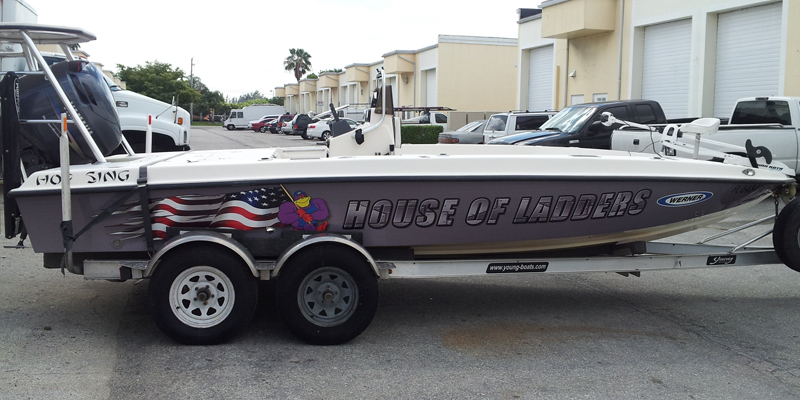 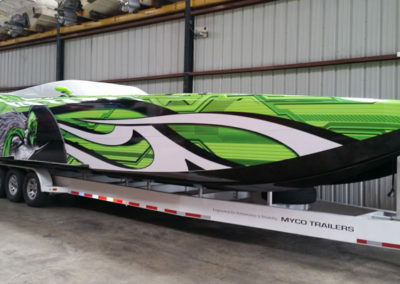 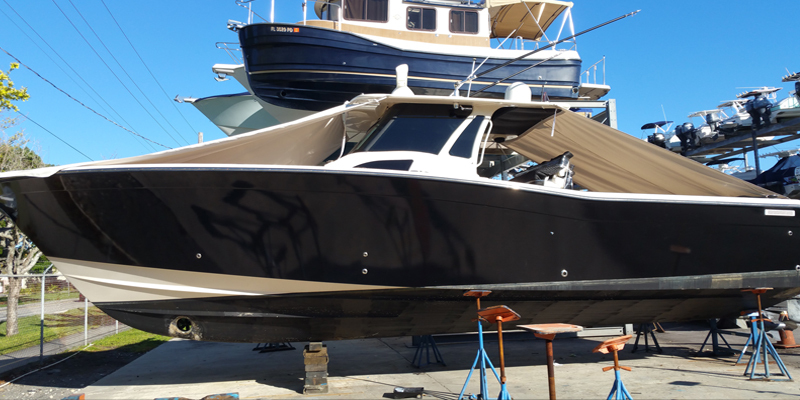 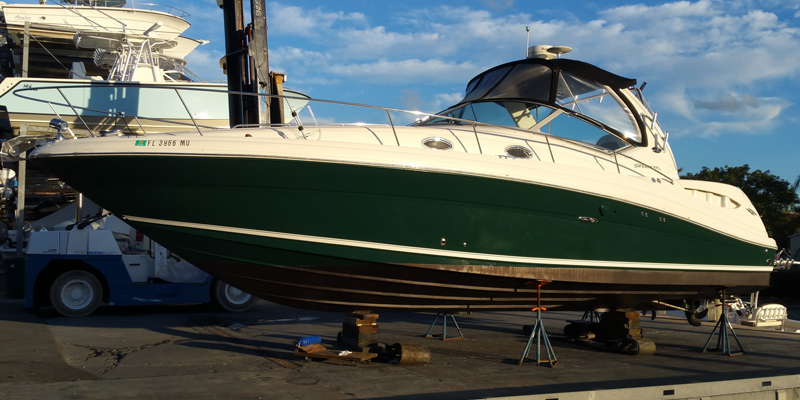 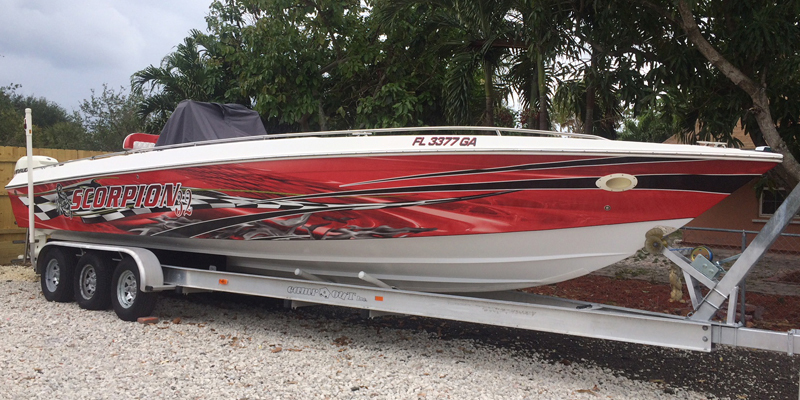 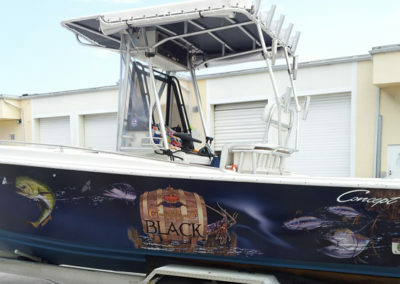 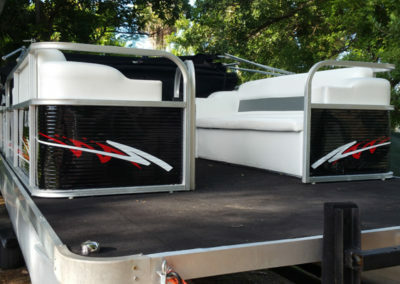 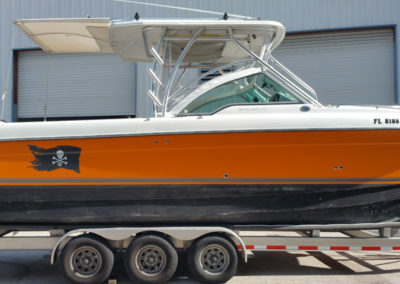 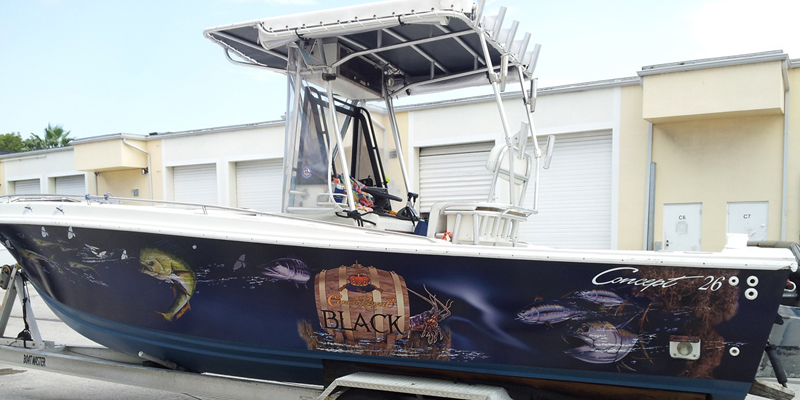 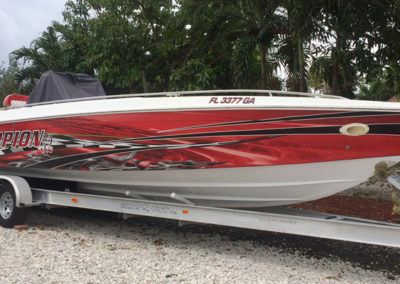 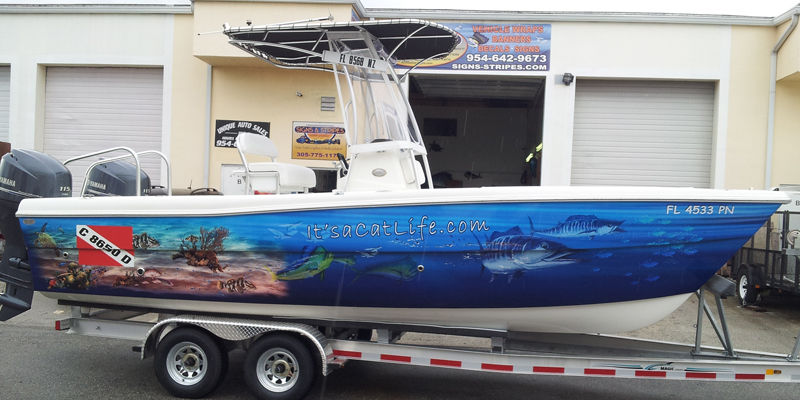 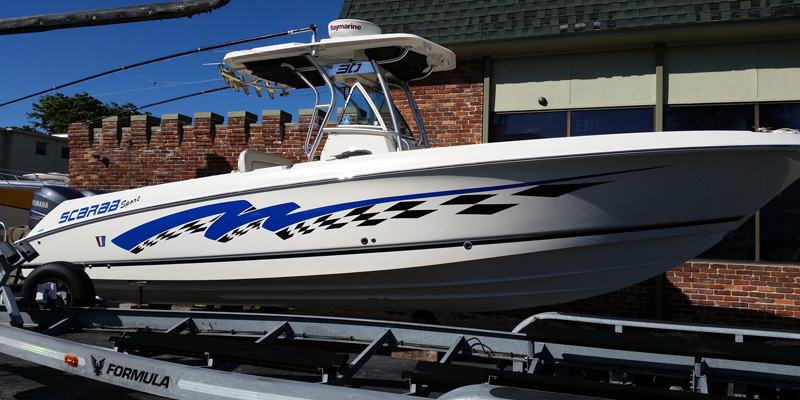 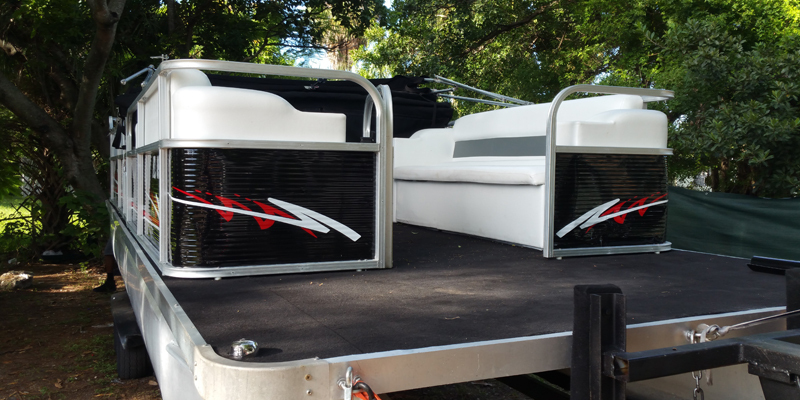 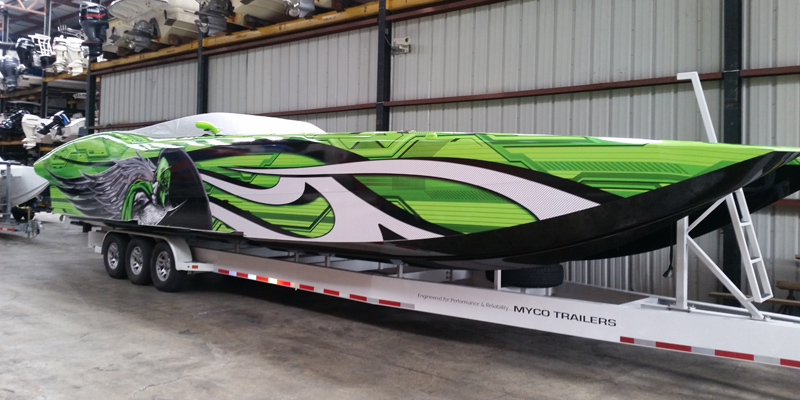 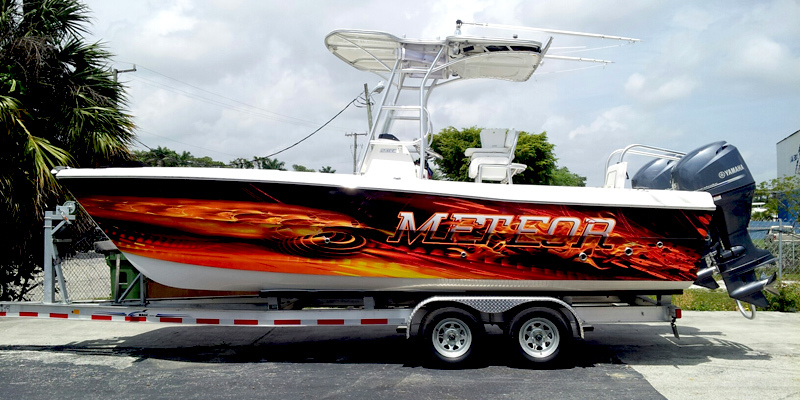 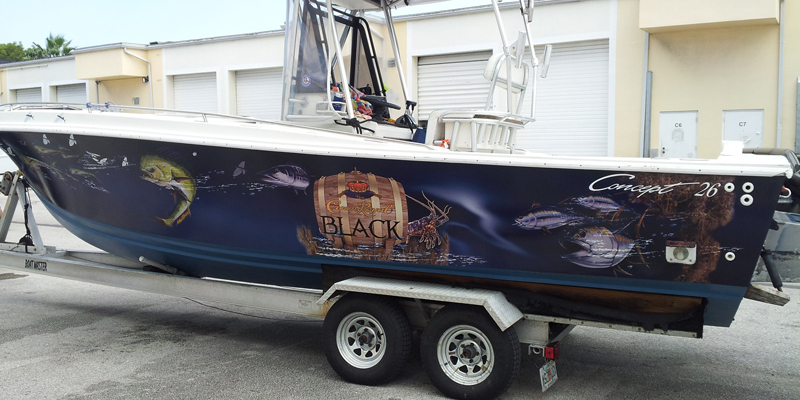 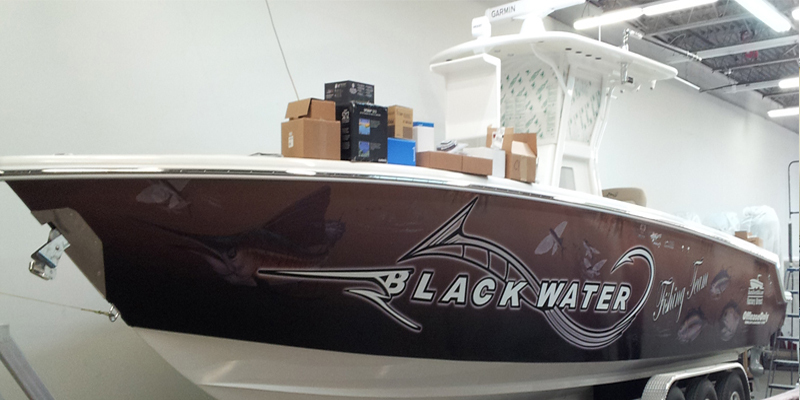 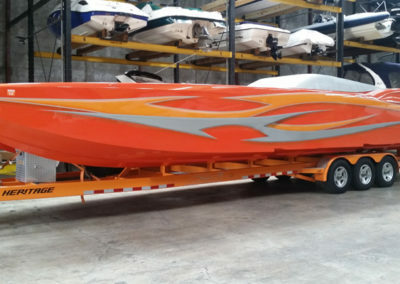 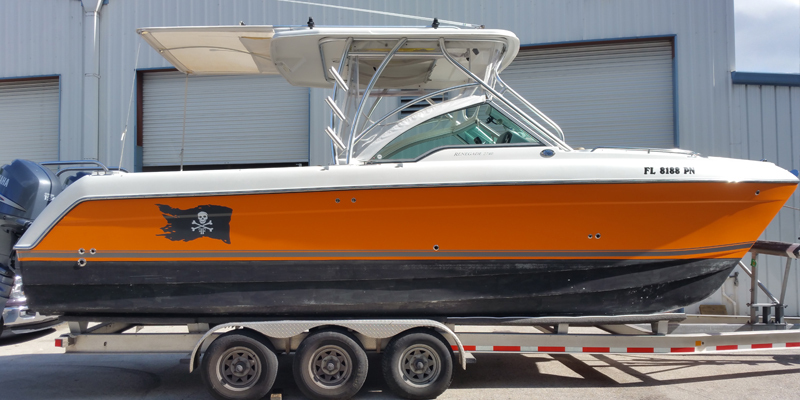 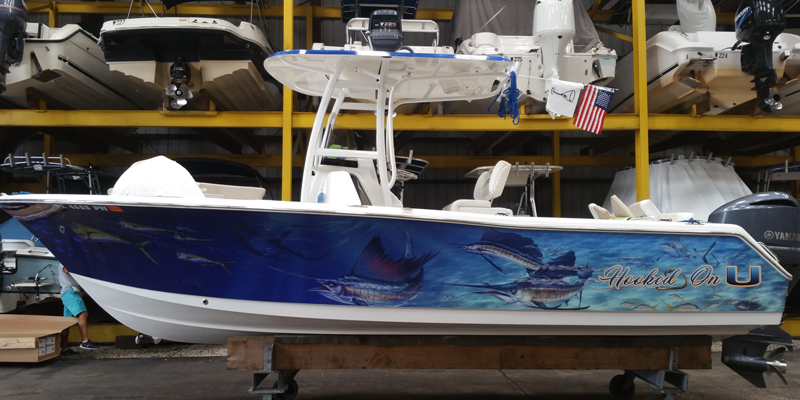 We Can Design, Print and Get Your Boat Show Graphics and Signs Professionally Installed On Time!